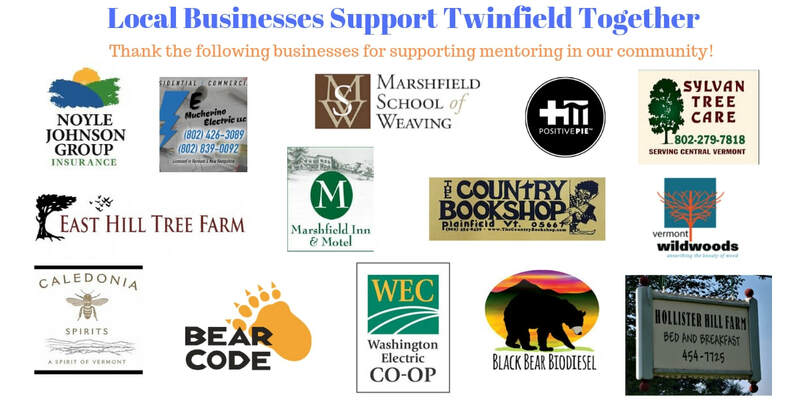 Twinfield Union School, individual donors, local business supporters and grant funders. Thanks for helping us send a message to our grant funders that we matter in our community! 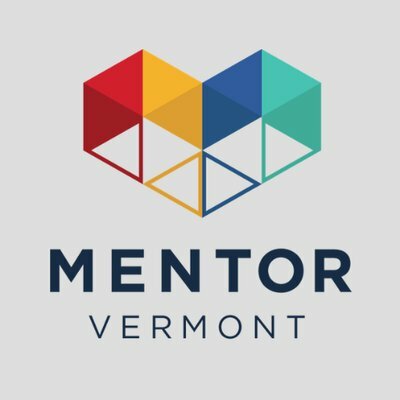 These collective contributions, some are made annually, send a powerful message to our mentors that their work is valued by their friends and neighbors. ​Thank You to our Major Funders & Supporters!